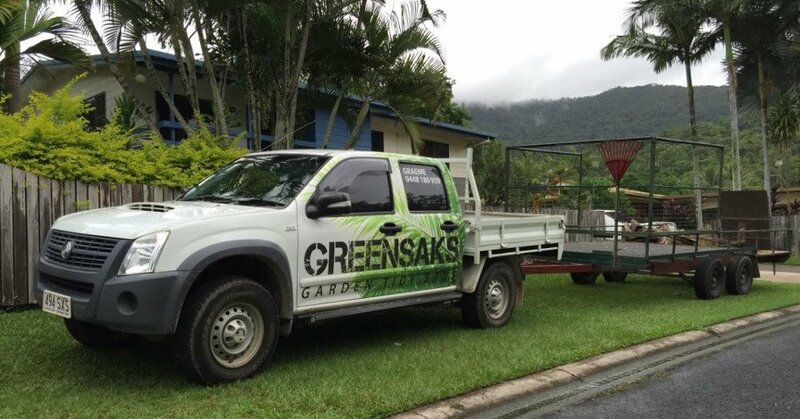 Greensaks < Green Waste Removal in Mobile Service < Cairns Local - Cairns Local Business Directory for Cairns, Bungalow, Palm Cove, Smithfield, Yorkeys Knob, Manunda, Portsmith, Stratford, Clifton Beach, Kewarra Beach and surrounds. 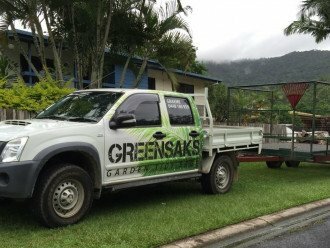 If you’ve got green waste taking up space on your property, it’s time to call Greensaks! We’ll supply a frame and bag for you to fill with organic garden waste like lawn clippings, palm fronds, branches, leaves and weeds, and will take away your unwanted green waste quickly and easily. 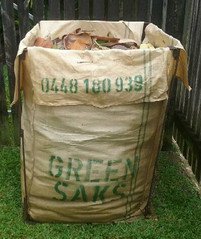 You can order one or many bags, either for a garden cleanup weekend or on an ongoing basis; our family owned and operated business covers the Cairns northern beaches, Cairns North, right through to Palm Cove. give you efficient, reliable and professional service! 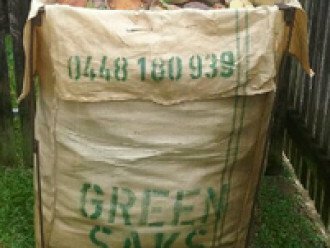 To find out more about Greensaks, or to request a green waste bag and frame for your property, give our friendly team a call today!